Looking for a fabulous year round location! 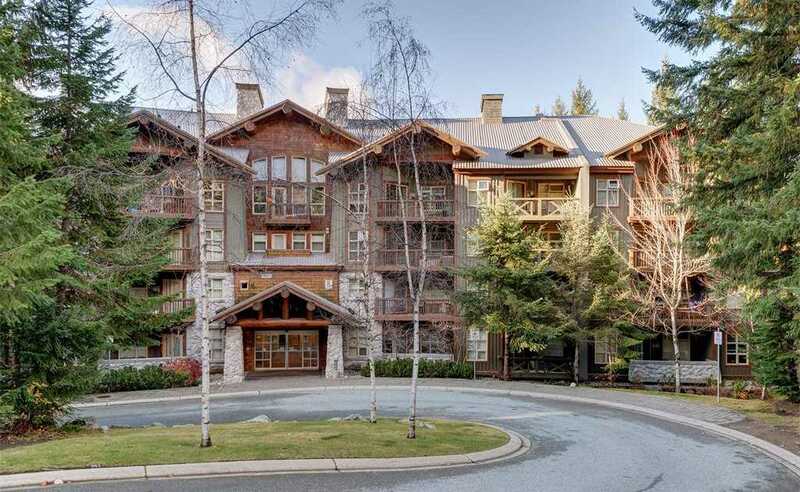 Lost Lake Lodge is located on the Blackcomb Benchlands just steps to the gold course, Lost Lake, Valley Trail system and in the winter you have ski home trail across the street and a free shuttle out front. The amenities include a gorgeous year round pool, hot tub, gym and games room plus secure underground parking with ski and bike lockers. This one bedroom unit is fully furnished and equipped & is zoned for nightly rental (front desk and rental company in lobby) offering the ability to offset some of your expenses. Zoned phase 1 means unlimited owner usage with rental potential. Priced right and ready for you.